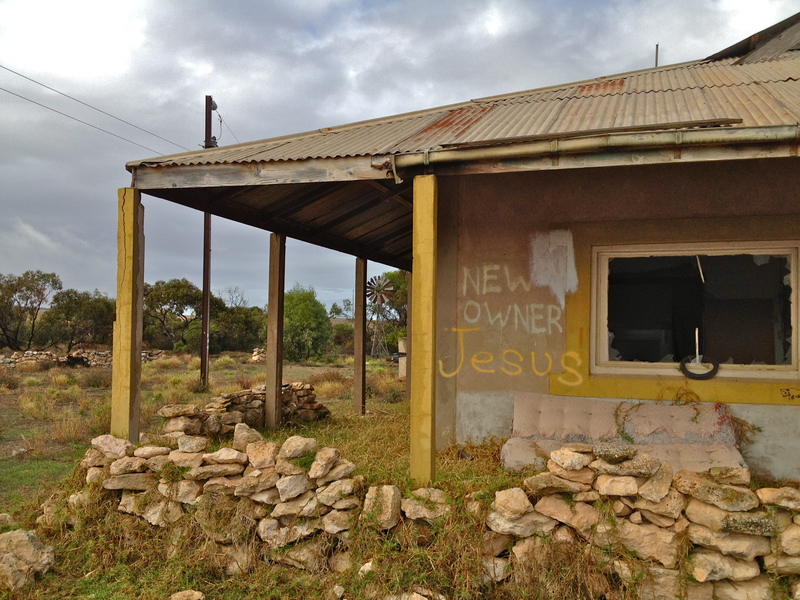 Driving across the Nullarbor, we happened upon a town (it actually had a name) that consisted of a church on one side of the road and an abandoned house on the other. Mitch looked for enlightenment, I looked for treasure. I emerged victorious a little while later with my new “candlesticks” in hand. I know enlightenment can be achieved simply by lighting a few beeswax candles. 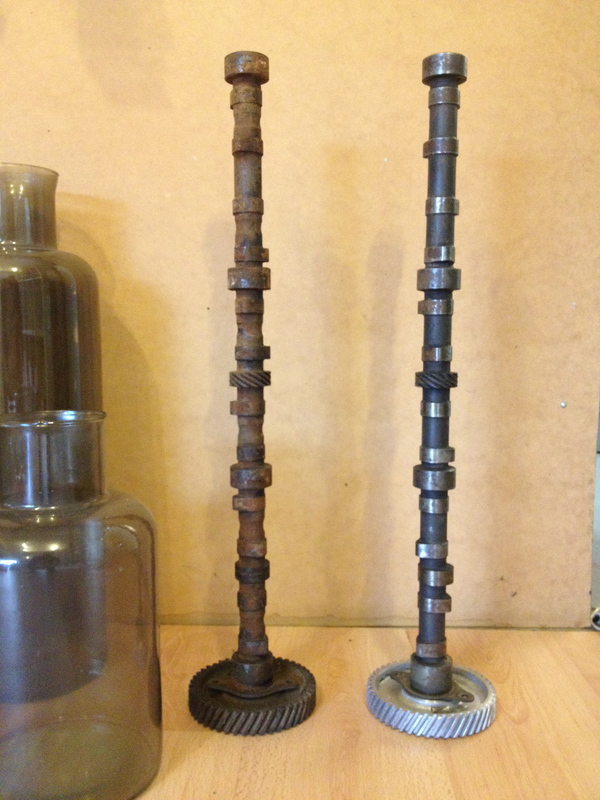 Anyway, beauty is certainly in the eye of the beholder as Mitch thought they looked like rusted old cam shafts. I have an eye for potential, potential, potential. Renovators dream. A blank canvas. All things that get me excited! About 2000km’s later and lots of elbow grease, I got to work on my new candlesticks over the weekend, and voila… if that’s not a thing of beauty, then I’m a pork chop. Now I just need to drill a hole in the top for a taper candle, sand off the bottom and fire them up. I’m told these are from a 6 cylinder Holden. Being a Holden ute girl, that was music to my ears. Never before have I been so fascinated by pistons and cylinders. Next week I’m going hunting for some 4 cylinder cam shafts. Happy days. I bet my parents are happy they paid for that private school education now! Reckon I should get a range of these on the market? At about 80cm tall, the drama queen in you will LOVE them!